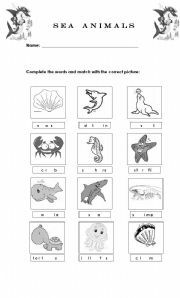 This is a short exercise for your Ss, to review and recognize some sea animals. 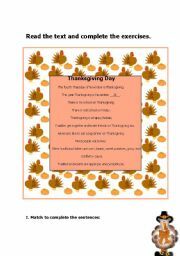 The aim of this activity is to read some information about Thanksgiving celebration. and check the ss. comprehension. This is the first part of a nice presentation. 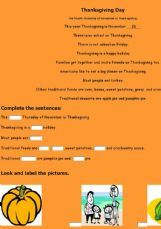 Ss read some information about one of the most traditional celebrations, Thanksgiving, in order to learn more about it. Pleaseeee!!! 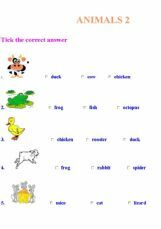 don�t forget to download the second part to get the complete presentation. 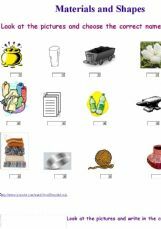 This is a funny presentacion to improve Halloween Vocabulary and give to our Ss some information about this festivity. 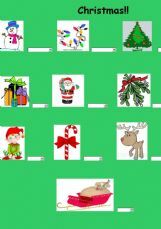 This is s short PPS where you can find short information about different things that speople use to do to celebrate Christmas. This presentation encourage ss to make a Jack-O�-Lantern using easy Vocabulary to do it. This is an easy presentation to inform ss about a Traditional American Celebration. 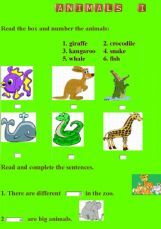 This is the First part of three animated presentations. They will encourage your ss to learn more about this celebration. 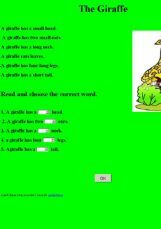 Enjoy them, and please don�t forget to download the treee of them, they�re really nice. THANKS !!! Here goes the last one. Hope you enjoy them!! 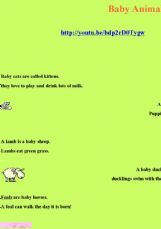 It�s a short reading activity about this celebration. 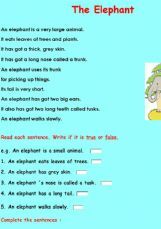 Ss have to read and answer a short exercise to check the comprehension of the reading.